1. UVA Football! 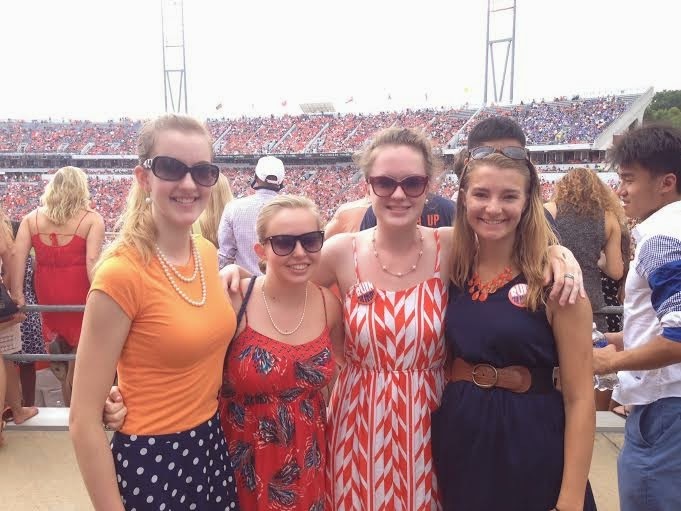 Already in full swing, the UVA football season has had a valiant start with close, but no cigar loss to UCLA and an exciting win against Richmond this past weekend. 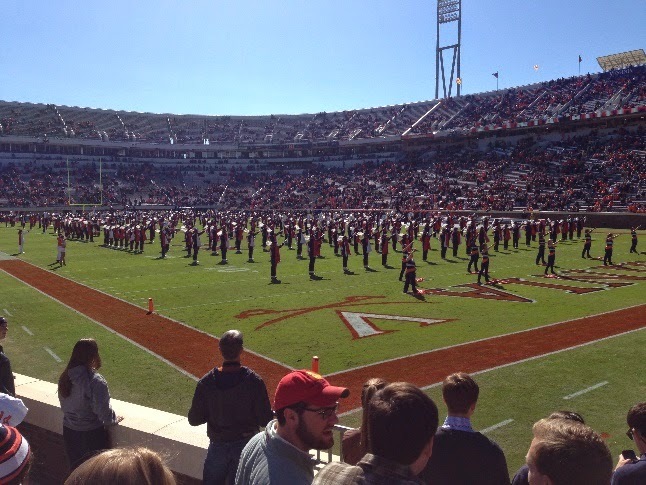 Even if football, or sports in general, isn’t really your thing it is more than worth the trek to Scott Stadium just to witness the spectacle that also includes the marching band, intense crowds, sundresses and bow ties. 2. 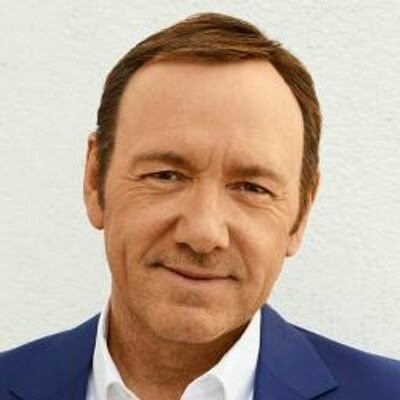 Kevin Spacey! Yes, the award winning actor and star of House of Cards will be here at UVA on October 18 as part of the President’s Speaker Series for the Arts carrying on the tradition that was kicked off last year by Tina Fey. As if that’s not cool enough, the event is FREE. Someone really understands the struggle of being a poor college student and for that we thank you. 3. 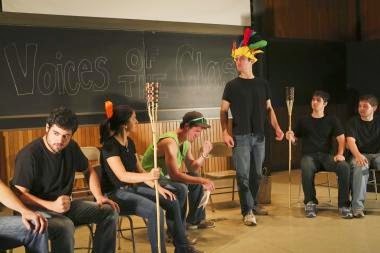 Voices of the Class! If you’re like us and love to laugh this event is the place to be. Current UVA students create sketches based on the admissions essays of the incoming first years and it is literally laugh out loud hilarious. Written and produced by students that are comedians, skilled in improv, and just plain funny, the talent of UVA’s student body is on display. 4. Taste of Charlottesville! The one thing that can excite even the laziest college student is the idea of free food and Taste of Charlottesville is a whole event filled with free food. Organized by the Alumni Association, vendors from around Charlottesville have samples of their food, from burgers to macaroni and cheese to mini cupcakes. It’s a great way to sample the countless restaurant options in the area without spending a dime! 5. 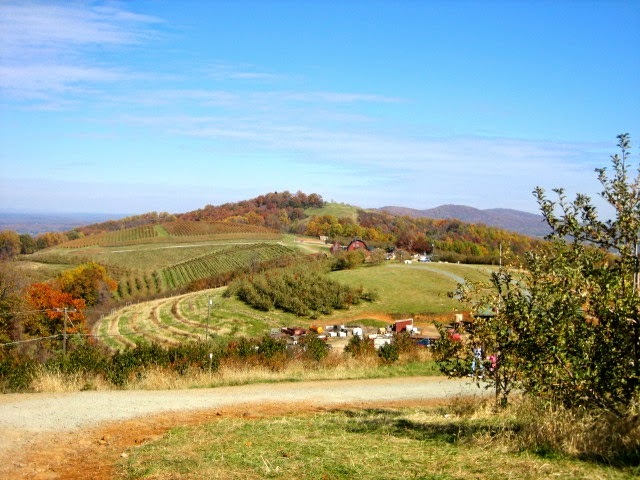 Apple picking at Carter Mountain Orchard! One thing on our fall must-do list is going apple picking. It’s a fun fall tradition to do with your hallmates, friends, boyfriend/girlfriend, parents, and anyone else who loves delicious apples and gorgeous views. Plus, you can make apple pie with all the apples you pick and there is nothing better than apple pie. 6. Lighting of the Lawn! 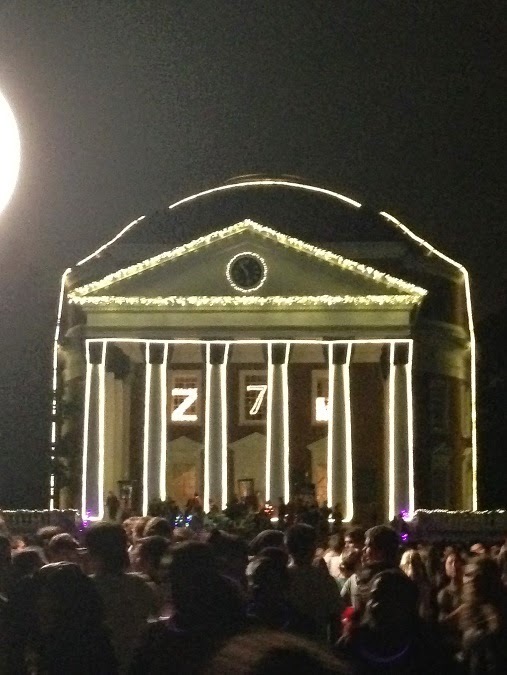 Although the rotunda may not be fully operational, this UVA tradition will surely still delight students at the start of the holiday season. 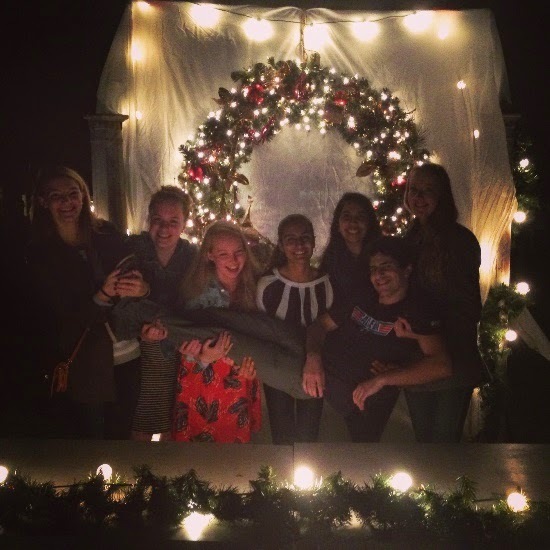 This ceremony includes acapella groups, apple cider and an illumination show on the lawn. This is definitely not an event to miss! 7. UVA Basketball! After coming off an amazing season by winning the ACC and making it to the Sweet 16, UVA basketball is more exciting than ever. 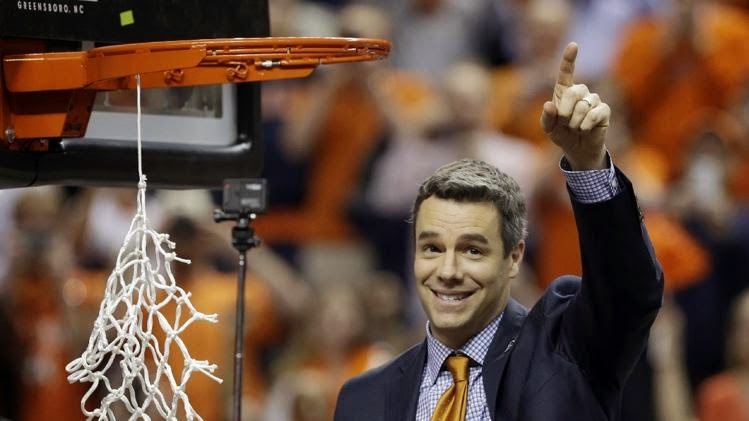 Although the loss of Joe Harris and Akil Mitchell will be tough, this year hopes are still high for Tony Bennett’s highly talented squad which features returning members Malcolm Brogdon, Anthony Gill and Justin Anderson (just to name a few). Win or lose, it is hard to beat the energy and excitement of JPJ at game time. 8. Snow Days! Snow days are more fun in college than ever before. 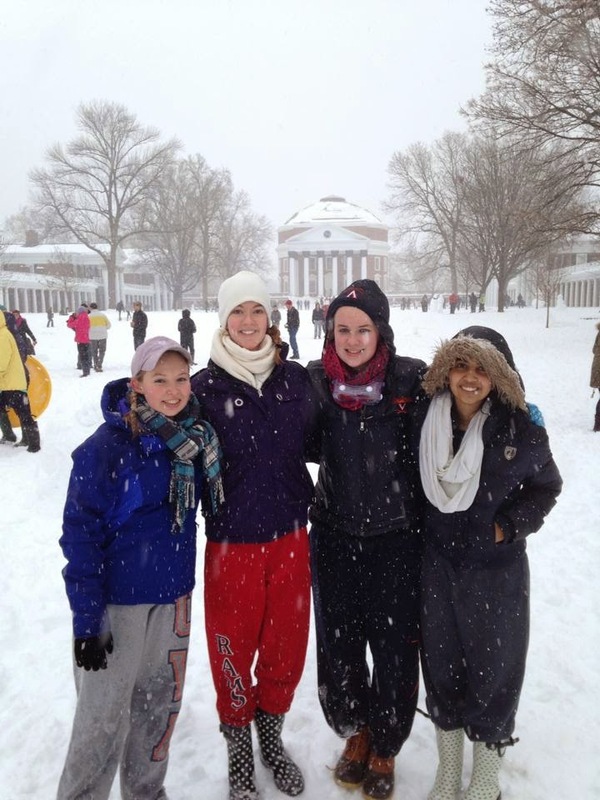 Last year afforded students numerous days off in which to enjoy Grounds as a winter wonderland. 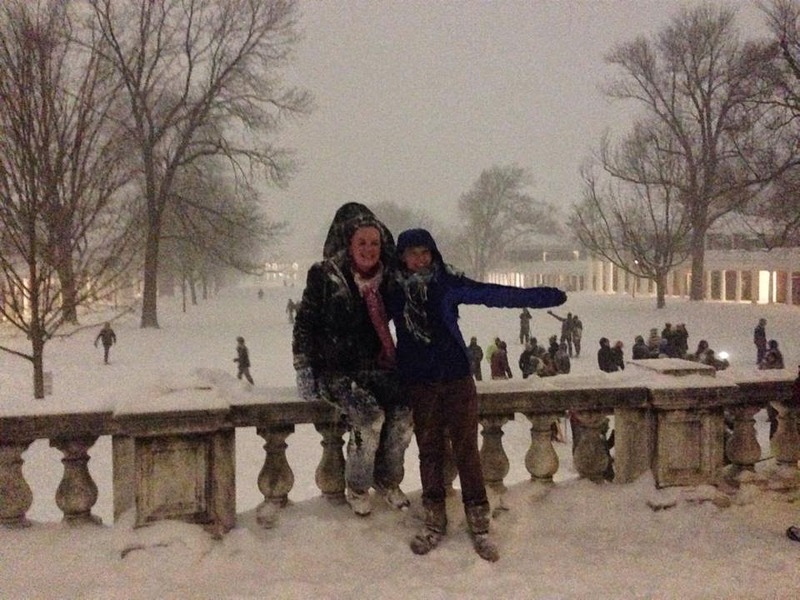 Snowball fights on the lawn at midnight and sledding down the slippery rotunda steps were certainly highlights. 9. Late night Crossroads runs! One of the first things you learn in college is that when you are cramming for a test into the wee hours of the morning, junk food is absolutely necessary and is shown to increase test scores (not really, but that would be awesome) and Crossroads, the small convenience store in O-hill dining hall, supplies the best food for your late night cravings. 10. Hoo Stories! Our final thing on this list is the blog itself! We are certainly looking forward to offering more interesting articles to everyone in the future. 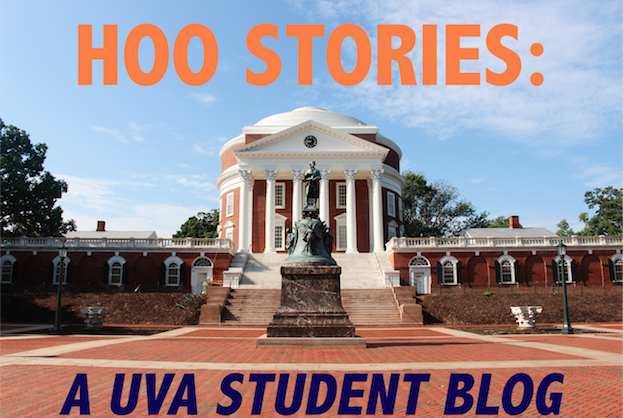 As a continuation of this past summer’s format we are hoping to feature authors who will maintain a personal theme throughout their postings in an effort to bring as varied a take on UVA as possible. So, enjoy and have a great year!